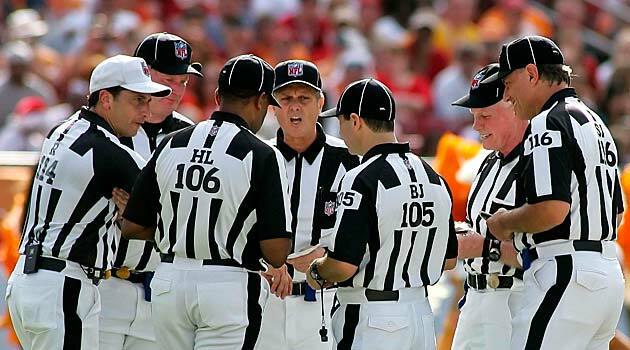 The NFL rule book’s newest edition was recently released, and it now includes some potential discipline for coaches and team personnel. As it turns out, no head coach in NFL history has ever been ejected from a game, but that could all change this season. 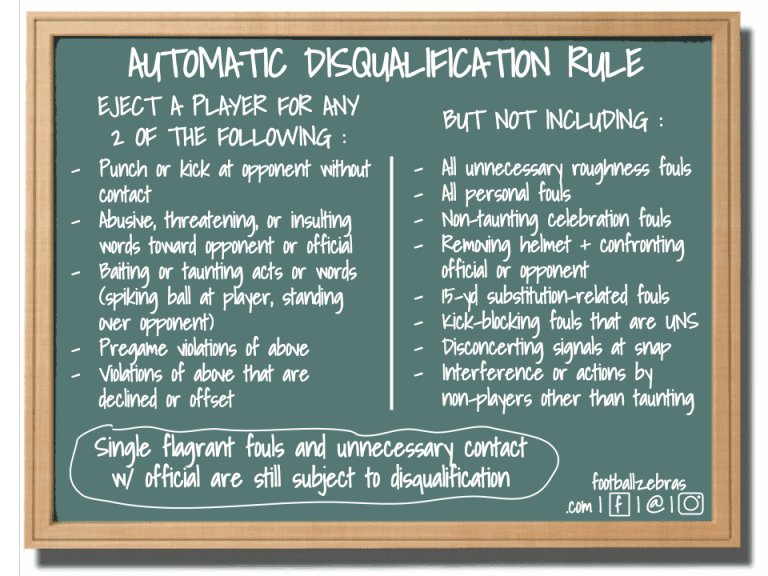 Last year, the league introduced a new rule that says players who committed two unsportsmanlike conduct fouls were automatically ejected from the game. 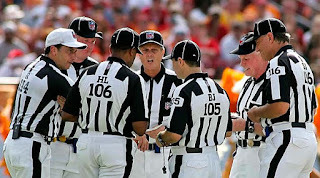 This new regulation affected three players over the course of the season: Weston Richburg of the New York Giants, Malik Jackson of the Jacksonville Jaguars and Travis Kelce of the Kansas City Chiefs. 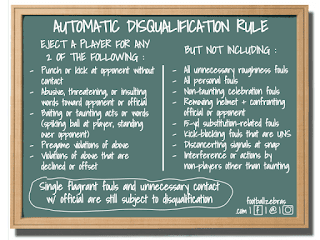 That’s right - someone could eventually earn the title of “first head coach ever to be disqualified from an NFL game.” But let’s not worry too much with the Patriots’ coaching staff and supporting personnel – they typically know how to handle themselves.